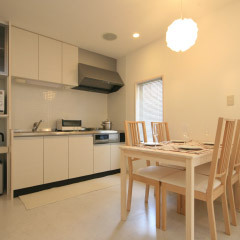 Oakhouse has the most share houses in Japan, along with 20 years of experience. People from all over the world as well as Japan stay in our houses throughout the great Tokyo area. At Oakhouse, there are no key money or guarantor payments: just a one-time contract fee, then rent and utilities. And with our Smart Membership program, you can save even further on monthly costs. You also have the option of freely moving to another Oakhouse property for just a small fee. If you find another house or area you like better or just need a change of pace, you can move easily with minimal hassle. 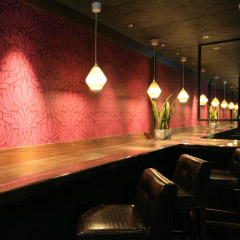 Oakhouse is a great place to make friends from Japan and all over the world, exchange languages, and learn new things. 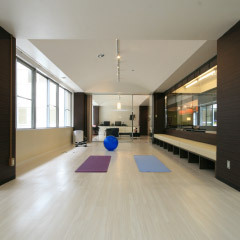 Start a new shared lifestyle in Japan with Oakhouse! 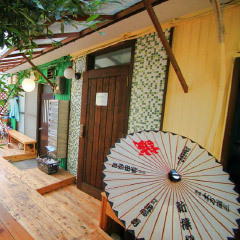 We operate over 2700 rooms in about 160 houses, which means that you can find an Oakhouse sharehouse in many diverse areas of Tokyo. If you want the high-paced city life or a slower, laid-back one amongst the green, we have a house for you. If you want to switch to a different Oakhouse for whatever reason, you can do so easily for just a small fee. All you need in the beginning is the management fee, rent, and utilities. After that, just a lump sum of rent and utilities every month, all paid to us at once. Free Internet too! No separate payments to the gas, water, or electric companies. Also no key money or guarantor fees. By making a deposit with us, you will receive a discount on your monthly rent. Depending on the amount you entrust to us, the amount of discount you can receive differs. You can change your rate and join or leave the membership at any time. Get to know your housemates in a shared environment and exchange culture, language, and ideas. Find out why sharehouses are becoming more and more popular! Oakhouse has a wide variety of houses and rooms to fit your lifestyle. Whether you need a small-office/home-office or a room close to your job, whether you need a Tokyo apartment, whether you want to share a room with a friend, or if you just need a dormitory in the city to come back to and sleep, everyone has their reasons for what they are looking for. And they are all provided at reasonable prices. Share rooms are for two people in one room. Shared rooms have cheaper rent than single rooms, but have more personal and storage space than a dormitory. Compartments are like a sleeping car on a train, for a small, private space. Good, for example, for if you are not going to be spending much time in the house except to sleep, such as backpacking around the country, etc. 4 to 8 people share one room with bunk beds. The room has secure lockers. Again, good for if you will not likely be spending much time in the house except for sleep. In addition, all houses have a living room and lounge space. 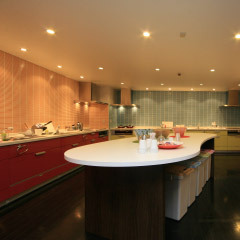 The shared spaces are the kitchen (with dishes and utensils included), and the shower/bathrooms. 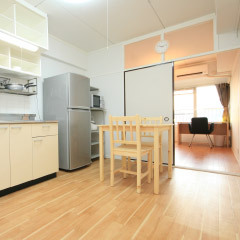 You can relax in a wider space with other residents, have meals, and use the provided computer with free internet. If you would like more privacy than a sharehouse allows, an Oakhouse apartment may be right for you. 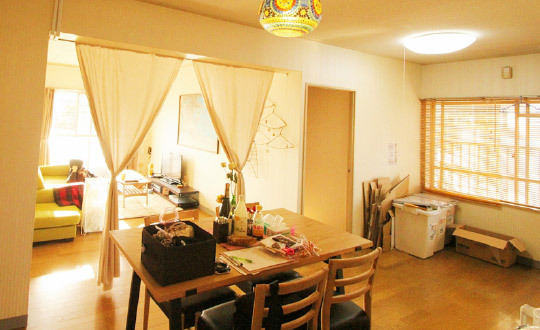 Much like a sharehouse, Oak apartments have low initial costs and easy-to-understand fees: no need for key money, guarantor, or other fees usually incurred when looking for an apartment in Japan. 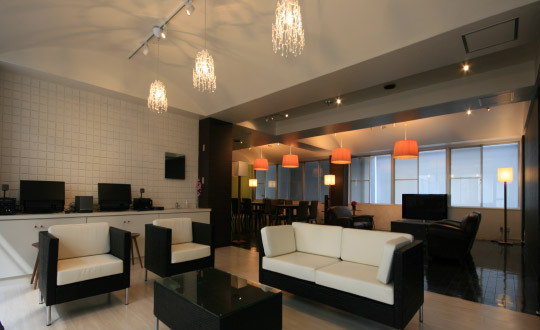 You can stay for as short as 1 month and even share with a friend. 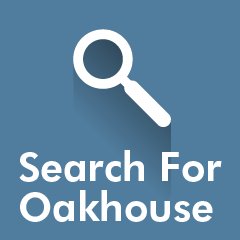 Why choose an Oakhouse apartment? 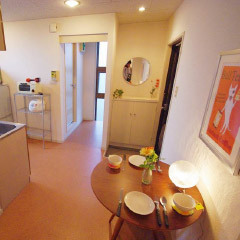 No key money, guarantor, reikin, or other fees, unlike a typical apartments in Japan. Oakhouse apartments are outfitted with carefully selected furniture so you can move in and start your lifestyle right away. No need to spend extra money on furniture!